The Hunter Valley produces a unique style of hot climate wines due to the environmental challenges associated with growing grapes in this region. Temperatures as high as 120 degrees Farenheit in January (Australia’s Summer) and storms followed by relentless humidity during the picking season (the right storm at the wrong time can smash the grapes off the vines and destroy the entire year’s crop in a few hours!) mean making wine in the Hunter is an art as well as a science for the brave. Despite the challenges, growers and winemakers have been winning the war against the elements for over 150 years and since the early 1990s the region has become a thriving tourist destination. With over 100 vineyards, 40 + cellar doors, cheese and gourmet chocolate making, and olive oil and olive production, the Hunter has become one of the biggest gourmet food destinations in the country. 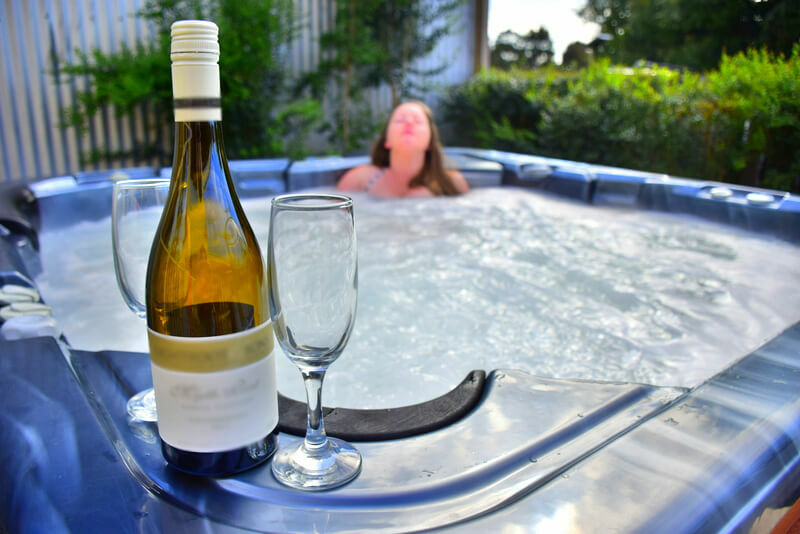 The Hunter Valley region is one of the most popular among locals from Sydney who see the valley as the perfect escape from the hustle and bustle of the big city for a quiet bushland retreat or a romantic weekend getaway. While Sydney offers both charm and excitement, international visitors often find the picturesque rolling hills with vines that disappear over the horizon far more alluring than Sydney’s nightclubs and skyscrapers. Accommodation options are diverse. There are large resorts with sweeping golf courses, one of them established by Australia’s famous golfer from the 1980s-90’s Greg Norman, to secluded bushland retreats. Though our personal favorite; country homes that can sleep as many as 10-20 guests (you can get great prices on AirBnB). With so many options for accommodation, the Hunter is an indulgence that can be done on any budget, and is well worth fitting into your Sydney itinerary. If you’ve made the journey to the Hunter Valley it’s impossible not to be tempted by some wine tasting. The region’s hot climate enables varieties such as Shiraz, Chardonnay, Verdelho and Semillon to thrive. Sorry Sav Blanc drinkers! You will find the odd Sauvignon Blanc or Cabernet blend in the valley but often the fruit is sourced from nearby colder regions such as Mudgee or Orange. Such varieties just don’t grow well in the hot climate and sandy soil that characterizes the Hunter region. To opt for these however is to miss out on what the Hunter Valley does best which are complex and fruit driven whites (not sweet …. just fruity with low residual sugar) and light to medium bodied reds. Shiraz (the Australian word for “Syrah”) is the flagship red variety of the region but a Hunter Valley Shiraz will be pleasantly light and low in tannins (the bitter flavour associated with red wines that comes from the skins and insides of oak barrels). You will also find delicious smooth Merlots here too, sometimes with the odd reference to the “dam” on the label (such as Ernest Hill wines’ the “Dam Merlot” which is one of my personal favourites). It’s not a reference to good old Aussie slang (eg. “That damn Merlot!”). Often varieties such as Merlot and Verdelho are planted near a dam on the vineyard in order to protect the vines from the hot temperatures (vines grown around a body of water tend to stay around 5 degrees cooler than those grown in open fields). If you’re a lover of the lighter bodied European red varieties such as the Italian “Sangiovese”, the Spanish “Tempranillo” or the French invented hybrid variety “Chambourcin” you will be pleasantly surprised to find the Hunter Valley’s version of these scoring a hit with the locals. While not traditionally associated with Australia, these varieties are surviving the hot Hunter Valley conditions and with the ever present challenge of climate change, they are regarded by many as a big part of the future of wine production in the Hunter Valley. 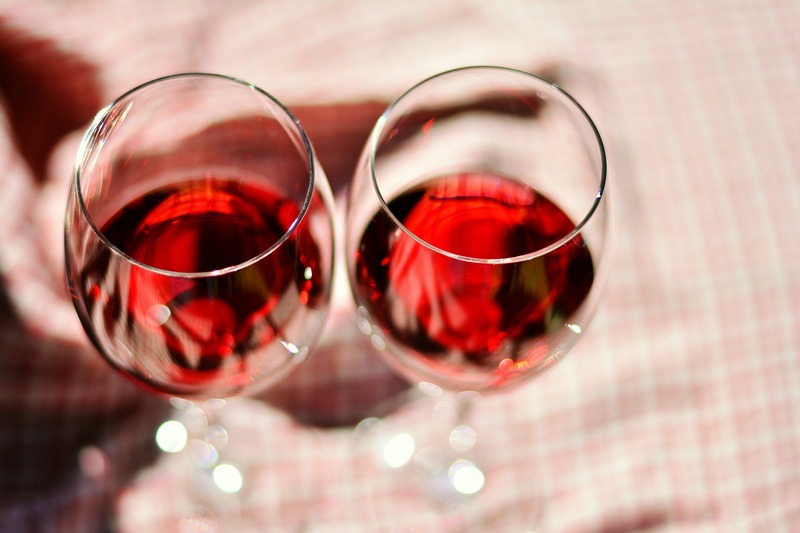 The ladies usually absolutely love these lighter bodied “hot climate” varietals and often they are amusingly referred to as “red wines for chicks” as the female palate is much more sensitive to the bitter tannin flavours usually found in colder climate reds but not found in these varieties. With so many different cellar doors you can visit and so many different wine options to tempt (and confuse) your palate, it is a good idea to explore Hunter Valley wine country with a tour guide. 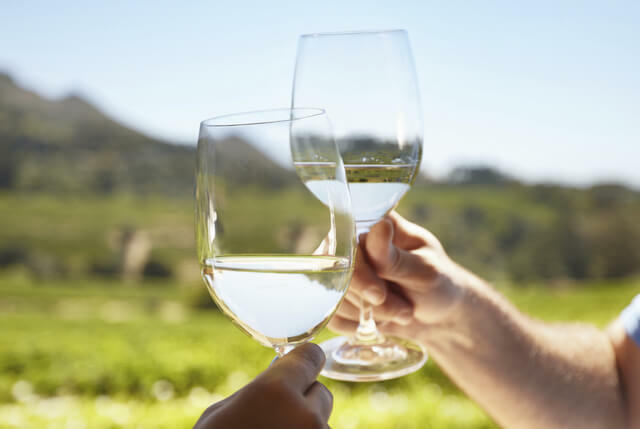 Cheap Hunter Valley wine tours as well as luxury options are available which give you an overview of the wine, craft beer, cheese and chocolate tastings the Hunter has to offer. 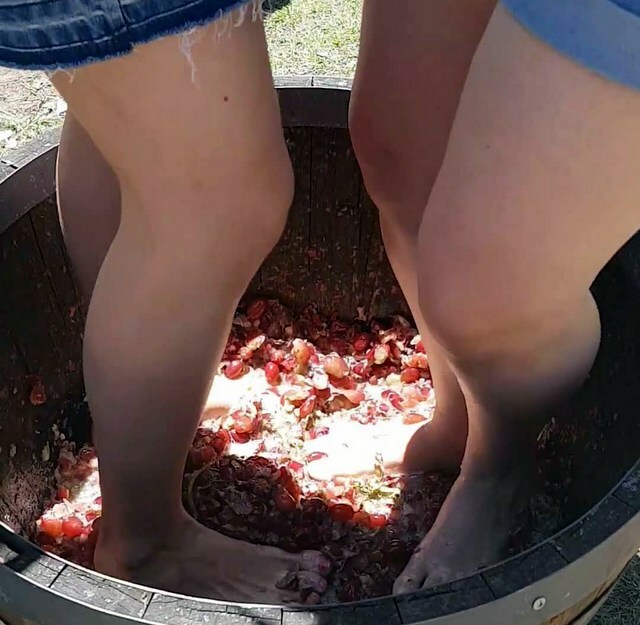 You can go all out and even participate in wine making activities, taste blends directly from the barrel or even have a go at the traditional classic activity of grape stomping (where grapes are crushed with your bare feet inside a quarter size barrel!). To really get a feel for how large the region is you can enjoy sweeping views of Hunter Valley wine country from the air via helicopter. Or you can really slow down the pace and enjoy a romantic early morning hot air balloon ride (if you can brave getting up at 5am in the morning!). While this is just the tip of the iceberg when it comes to Hunter Valley wines and the amazing experiences you can have when you visit this region, you can see why the Hunter has piqued the curiosity of many US and UK visitors to Australia. What you can see, taste and do here goes way beyond what is suggested when you see a happy yellow kangaroo image on the side of a wine bottle produced in Australia. That said, you will see plenty of happy kangaroos in the Hunter Valley – just not on wine bottles! Give a kangaroo a friendly wave (and have your camera ready) when you drive into your Hunter Valley accommodation as you’ll see plenty of them roaming freely on many of the properties in the area. While Australia’s largest wine regions are found in SA & Victoria, just North of Sydney lies the beautiful Hunter Valley; the birthplace of Australian wine. The Hunter Valley sounds like the counterpart to Temecula CA. I actually prefer the smaller wine regions. I find the vintners to be more enthusiastic and passionate about their processes. My husband and I are planning to visit Sydney next year so I pinned this post so that I can come back to it later. We’re going to be back to Australia later this year and we’re so excited to explore the wine scene more. There’s so much that you just can’t find in mainstream stores and bars. But (speaking about bars…) I just heard a great travel tip for wine lovers with a short amount of time. Choose your hotel based on the quality and diversity of wine in their hotel bar. 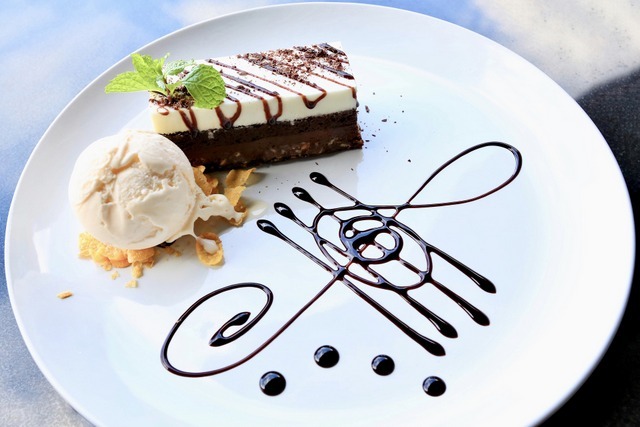 Even if you can’t really get out to explore, you can still have a unique culinary experience in a short time period. Looks like Hunter’s Valley has a very well organised program for wine lovers. Good they have plans to suit different budgets. I have never crushed grapes with feet, wonder how that would feel. Looks like a perfect place for a good one day tour. So much to enjoy, wine or not, in the Hunter Valley! I’d love to visit the ‘birthplace of Australian wine’ and the red varieties are calling my name. The idea of a home-stay sounds wonderful as well. Interesting about growing some closer to water where it’s slightly cooler. We have a wine region east of Tijuana, Mexico that produces Tempranillo, one of my favorites, but I have a hard time convincing people to venture down to the Valle Guadalupe. Sounds like you don’t have that problem in the Hunter Valley. Yes, we don’t have too many issues convincing people to venture into the Hunter Valley – it’s a wonderful place, very beautiful, and very safe. Is the apprehension with Valle Guadalupe because of security? I guess Tijuana probably has a bit of a stigma attached to it. I have had Australian wines but must admit I really did no research about it before we went to Australia. 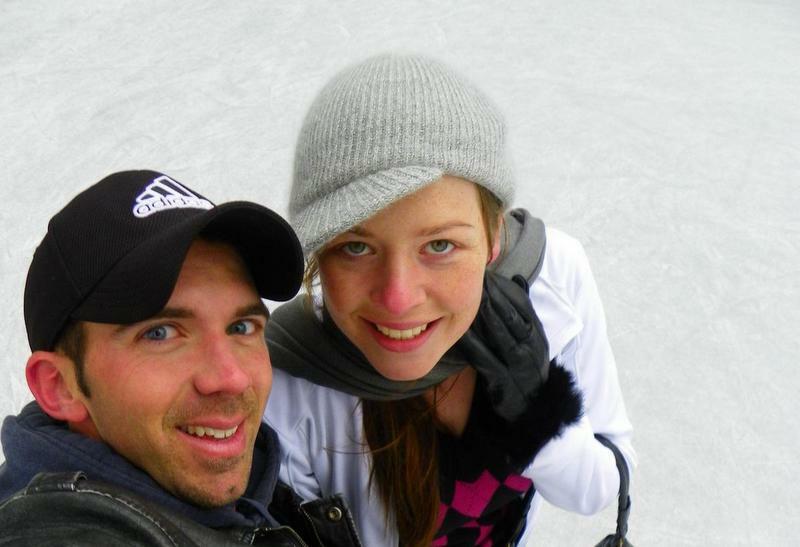 We did not do a trip from Sydney to Hunter Valley when we visited. Big loss for me! I certainly want to try the “red wine for chicks” as Sangiovese is a favourite varietal of mine. If I didn’t head to Hunter Valley for wine I would go looking for gourmet chocolate for sure! We love to do wine tours, especially when we don’t have to drive. But I am not sure about stomping on grapes! I hope the ever increasing temperatures in Australia don’t seriously damage the wine industry! 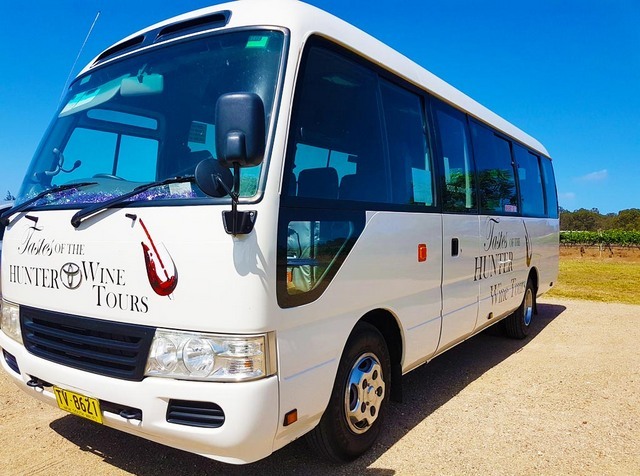 Check out Tastes of the Hunter Wine Tours when you do come, they have some fabulous tour offerings, and as you said, the best bit being you don’t have to drive! Super helpful insight into Australian wine. I’ve had very little exposure to it before, but those fruity-but-not-sweet whites sound perfect for me. I also love that you can participate in the grape stomping — that sounds like the perfect activity after a couple hours of drinking! And the large farm houses that you can share with friends seem like the perfect accommodation option. If summer is so warm and winter gets stormy, when is the ideal time to visit? Thanks Carrie, glad you enjoyed the post and that we could introduce you to the world of Aus wine :) Grape stomping is pretty fun! And you’re right, even more so after a couple of wines lol! Can highly recommend the Hunter, and especially if you’re traveling with a group, cottages are a really memorable way to stay. Best time to visit for the best weather is spring, between September to November, or autumn from March to May. But if you want to visit for the wine tours and tastings, summer is better because it’s harvest time (December to February). It is hot though, so definitely pack some summer clothes! 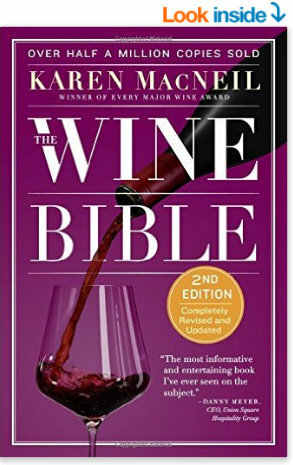 Wow you know so much about wine it’s impressive! I traveled all up the east coast of Australia 2 years ago, I’m bummed I didn’t make it to Hunter Valley! I looove wine so I would have enjoyed tasting the Australian wines. The activities sound so fun I’ve always wanted to go grape stomping! I love the idea of taking a hot air balloon ride over the valley I bet it’s just gorgeous. I plan on visiting Australia again as it’s one of my favorite countries so I’ll be sure to add Hunter valley to my itinerary next time! 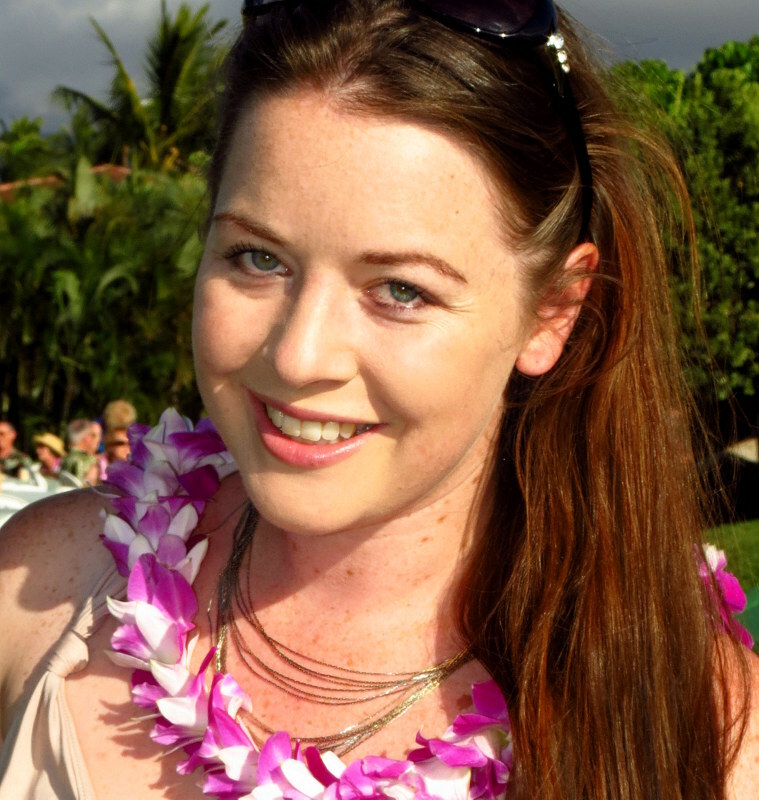 Glad you enjoyed the post Julia, sounds like the perfect excuse to plan a return trip :D! The activities in the Hunter Valley are awesome – there’s such a huge range, and everything from the hot air balloons to the grape stomping is really exciting. Such an awesome region – yes, the views from the hot air balloon over the valley can’t be beaten! It’s very true about the “Critters” in Australian wine – I used to work in the wine business and although Australian wine wasn’t taken as seriously as the old world wines –it was their marketing that made them best sellers all over the world and less stuffy than French/Spanish wines for example. I heard about Hunter Valley Region but missed a visit when I was in Sydney -it looks like a great weekend getaway, and I had no idea they make European style wines in that region. Bookmarked for future trip. Glad we could introduce you to the Hunter Valley Dorene – definitely a region to include on your next trip, especially having previously worked in the wine industry. Australia has some fabulous wines and I do love an Aussie Shiraz. I did a road trip of the Hunter Valley many years ago – but the stand out moment that stuck with me for life is surprisingly not of the wines…we were driving along and found a car stopped in the middle of the road with all its doors wide open and the occupants running out – they’d found a snake in the car! Then we stopped at a little dairy for ice creams and the lady told us about the python that lives in her roof. For the rest of the trip I was absolutely paranoid every time I got into the car and was convinced there were snakes about to come up from under the seats, and that there were pythons in the roofs of everywhere we stayed. Growing up in a wine region myself I find my other hobby is wine-tasting ;) The Hunter Valley looks like an incredible region to visit, it’s been on my list for awhile. Also, being a lover of Chardonnay I would love to try some in this particular region and compare them with the ones where I come from in New Zealand. Great post Meg! My hobby is wine tasting too! I’m fortunate that my husband doesn’t really drink so I always have a designated driver lol! I love a good Syrah, so the Hunter Valley region has definitely piqued my interest! I also love the idea of getting into some wine making activities there, like grape stomping! It’s been a dream of mine ever since watching Lucy try it on I Love Lucy :D Like you mentioned, my exposure to Australian wine has been mainly with the kangaroo labeled brand, so when we visit Australia we’ll be sure to add the Hunter Valley wine region into our itinerary and fix that. Thanks so much for sharing about it! Come to the Hunter Valley and find out lol :D I love seeing the excitement on a travelers face when they see a kangaroo for the first time. Even though I see them quite frequently living here, it’s still an exciting moment – they’re such beautiful creatures! If you’re a huge wine lover the Hunter Valley is definitely the place you want to be. So glad you enjoyed the detail in the post; let us know if you have any questions if you do plan a trip to Australia soon. I’ve heard a lot about Canada’s ice wine actually; I have to get myself to the Niagara region at some point! When it comes to choosing one, I am not a fan of wine, but visiting vineyards is a yes anytime! I have visited a few near my place but didn’t have a chance to stomp the grapes. The Hunter Valley looks like an incredible place for a short trip overall. Plus I love staying in country homes and would love to try this someday! 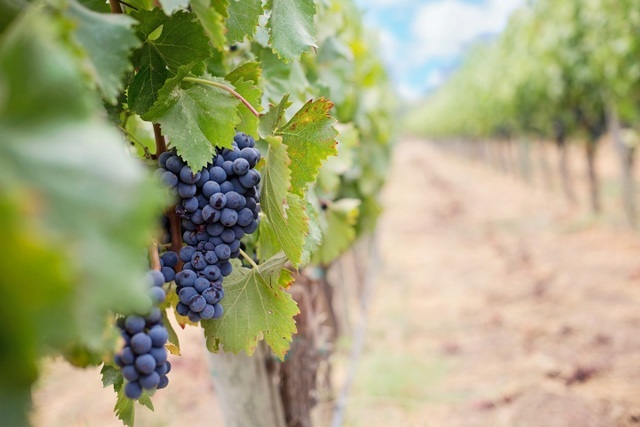 The Hunter Valley seems like a great place to experience the wine culture in Australia. 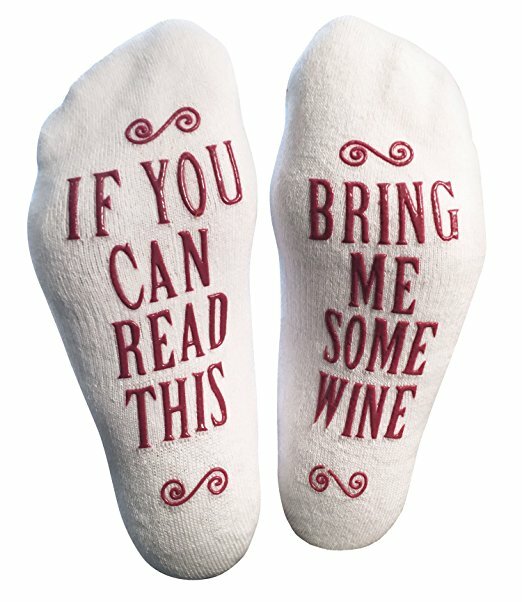 They too have good range of programs for wine lovers. I would love to do grape stomping, as it looks like super fun. Great post Meg, I completely enjoyed reading it. Absolutely Suruchi – definitely organize to do some grape stomping – it’s a lot of fun! I always love visiting wine regions that are outside of the more popular and typical areas. It’s neat to see how wine is produced in areas that are thought to be less than ideal for growing grapes. And it’s always a nice surprise to find out how good the wine can be, too! 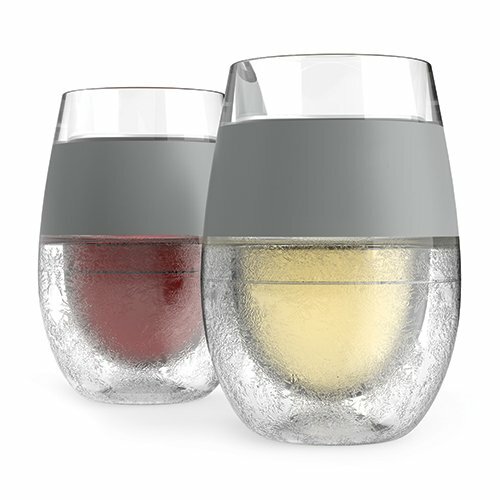 We’ve visited a few wineries in Minnesota that make ice wines, so it would be fun to go to the opposite end of the spectrum and check out the hot climate wines at Hunter Valley! Would love to check this area out sometime, and trying out the grape stomping would be fun too! The Hunter is a really big favorite among locals, so it’s a great area to venture as a traveler to immerse yourself into Aussie life outside of the city. I’ve heard a lot about ice wine in North America, though haven’t actually tried it myself yet. Will definitely have to get there at some stage. As you said, will be interesting to see how wines are produced at the opposite end of the spectrum! Hope you do have the opportunity to visit at some stage; and grape stomping is so much fun when you do! I actually had never heard of that Australian wine sterotype, but now that I think about it, my favorite Australian wine has a kangaroo on it! 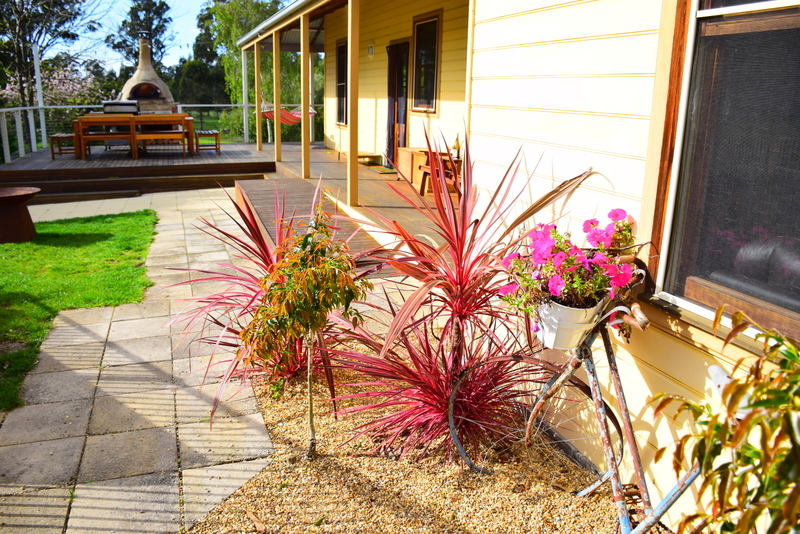 The Hunter Valley Wine region looks like an amazing place to relax. I would love to indulge and wake up with a hot air balloon ride. I’ll definitely be putting this on the itinerary whenever I make it to Sydney! Glad we could introduce you to the Hunter Valley Adelina :) Which is your favorite Australian wine? I love going for wine tasting Meg and I’ve done that so many times in several countries including Lebanon, New Zealand, California but honestly, I’ve never been able to find a place where we could do the famous wine stomping thing! I would love to do it and as soon as I read about being able to do it here in the Hunter Valley, I was immediately interested! Not that I live anywhere close to Australia and I don’t have any immediate plans of visiting either but if I am in Sydney sometime, I think a visit to Hunter Valley would make for a great day trip! Maybe Australia can be your introduction to wine stomping then :D Such a novelty / fun thing to do – especially if you’re a wine lover. Can’t believe that with those weather conditions in the summer Hunter Valley can create great wine, wine making is such a science. I’ve been to Yarra Valley and loved it. Would love to go to Hunter Valley on my next trip down under. So interesting Valerie – I knew that there was a large presence of vineyards and wineries in and around Cape Town, but wasn’t aware Australian wines had such an impact there :) So glad to hear that you’re a fan of Hunter Valley brands as well! Nothing better right!